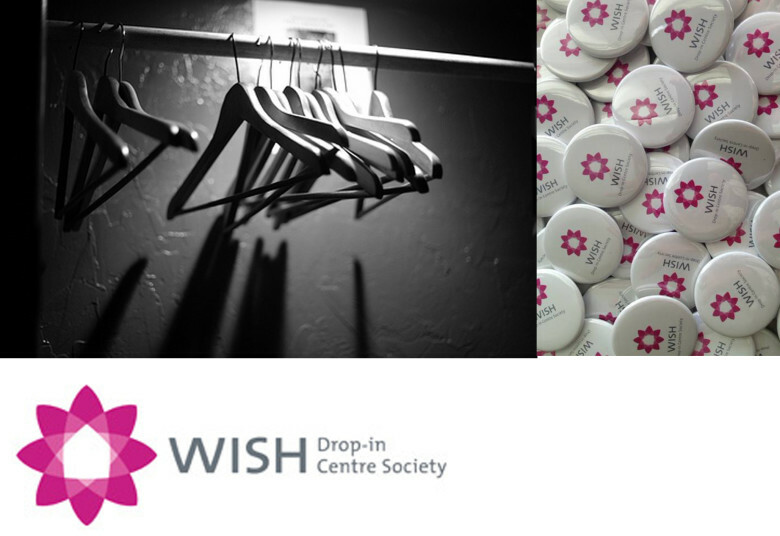 Earlier in the year, Proscenium invited local Designers to do a spring clean out of their closets and participate in a charity endeavour to benefit the WISH Drop-in Centre. We had an astounding response and 3 fully space planned car loads were taken down and delivered. 2013 was our 3rd year of the Spring Closet Clean Out Event, we hope to have many more. Keep an eye out for the Winter Collection email coming soon! In March of the MEC North Vancouver store received a North Vancouver Urban Design Award. The key criteria under consideration for the award included the project’s response to its context at several scales: immediate, regional and global. At the local scale it was concerned with the work’s contribution and sensitivity to its immediate surroundings and the public realm. Regionally, the focus was on MEC North Vancouver’s capacity to enhance pedestrian and cycling infrastructure; as well as the sustainable integration of landscape, response to climate and selection of materials. Finally, universal questions of accessibility and safety evaluated MEC’s concern for the global community. The new Mountain Equipment Co-op (MEC) store in North Vancouver has become a hub for local outdoor enthusiasts and a showcase for sustainable development, transforming this previously impermeable site into a node of vibrant commercial and recreational activity. The 22,000-square-foot retail store offers a wide selection of outdoor recreation clothing and gear including bicycles, snowsports and watersports gear, equipment rentals and a bicycle service shop, as well as a designated community meeting room. Besides its retail function, the facilities promote outdoor recreation and sustainable strategies. The new store enhances public access to parks and trails through the seamless integration between the development and park space.